Bright shoes has the best pair of blue led sneakers low top for men for the greatest prices guaranteed. 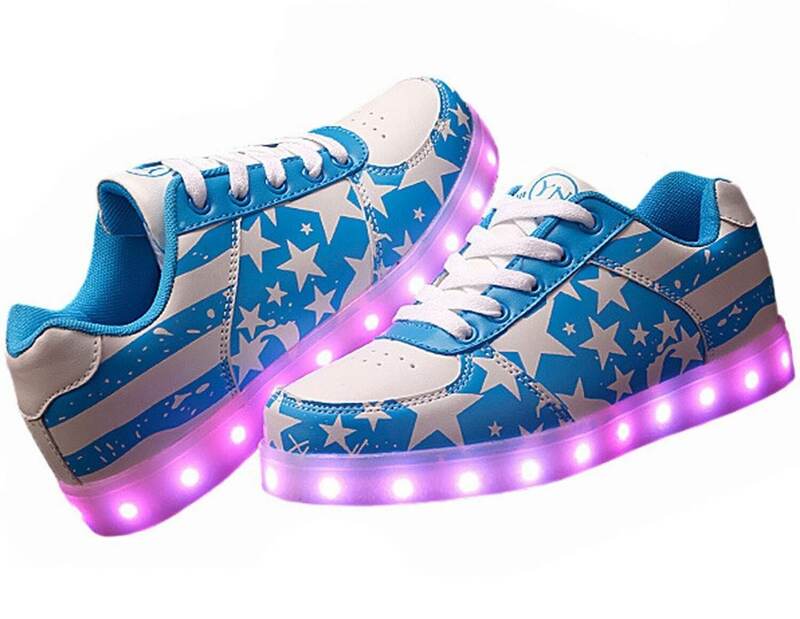 Our amazing usb led shoes are 100% water-proof and glow in a lot of colors. 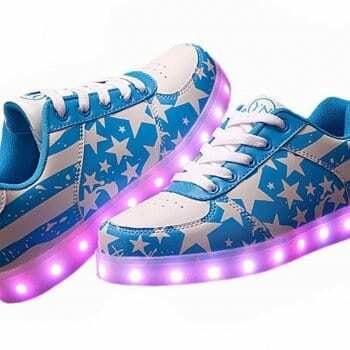 Changing the colors of the new shoes that light up is extremely fast and straightforward with simply the click of a button that is based inside the the new light up shoes. 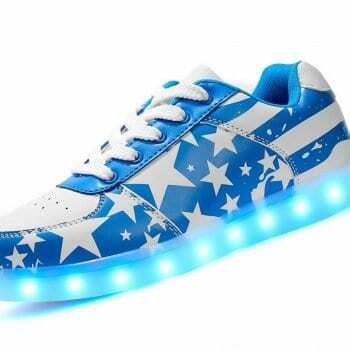 You have several possibilities to settle on the colors of the light up bottom shoes. 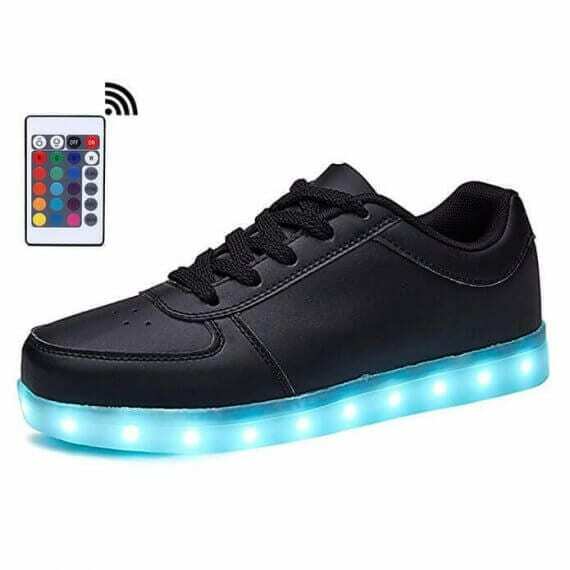 Utilizing a button located contained in the led shoes on sale you can set the alternative settings to display a solid color or multi color light design and style. 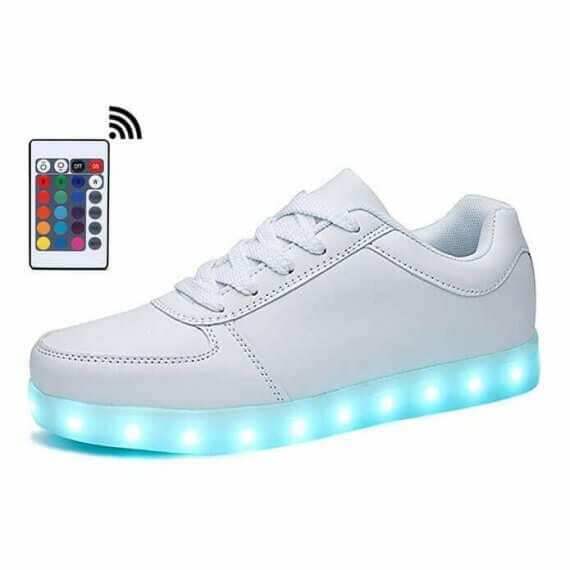 The sneakers led lights are comfortably controlled via a mobile app if you go with to upgrade. 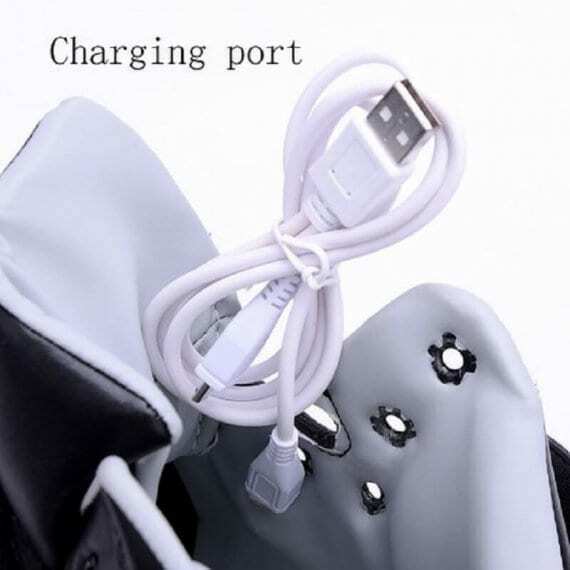 Every pair of led light sneakers has a USB cable for simple and easy and hassle-free battery charge that survive 9 hours. Numerous people are asking where to buy trainers light up soles to wear for the next occasion, events, concert events, and dancing contests. 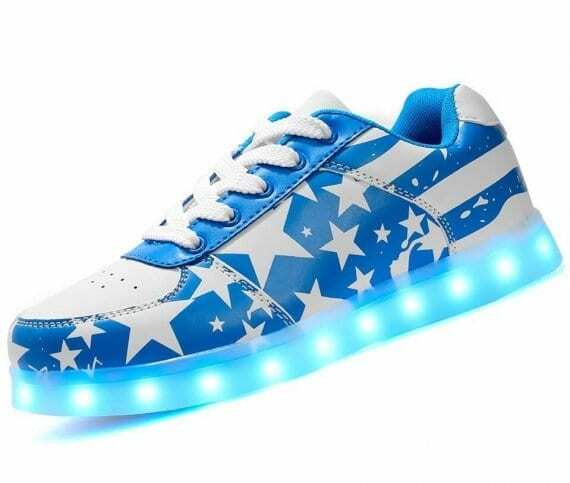 Men light up shoes make a great present for your children. They won’t damage in the heavy rain and are fine to show for any occasion. These trainers light up soles for boys and girls are very in demand among celebrities and music artist. 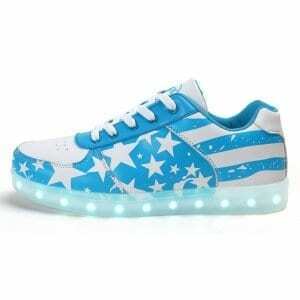 Casual insoles and versatility help make these cool trainers light up soles. 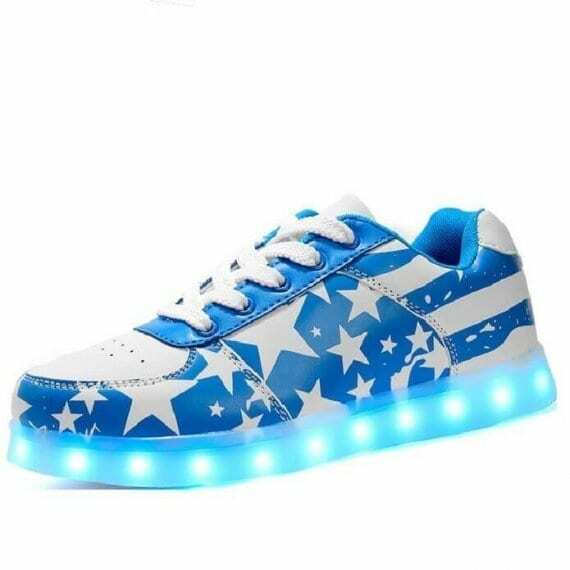 Expect to see popularity and flatters because these sneakers with lights on the bottom are sure to be a hit no matter where you wear them. 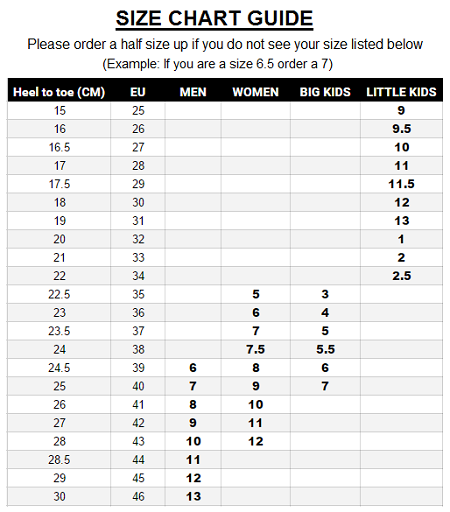 So choose a pair of new shoes today and be the jealousy of people on the web and also just about all your new followers!